OrderPaperToday – A bill that seeks to prescribe quota for election of females into state and national parliament suffered technical defeat in the House of Representatives on Thursday. 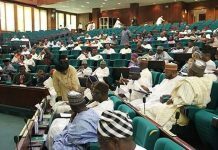 The bill sponsored by Ibrahim Sodiq (APC, Adamawa) sought to make affirmative action for elections into the Senate, House of Representatives, State Houses of Assembly, and Area Councils of the Federal Capital Territory (FCT). Notably however, only two female lawmakers out of the 21 female lawmakers were present during the debate on the bill. They are Elendu Nnenna (PDP, Abia) and Vitali Asabe (APC, Borno). Recall also that during the constitution alteration consideration, the 35% affirmative action bill was defeated in the House. Leading the debate on the bill, Ibrahim said that women make up over 50% of the population of the country, adding that political participation will lead to economic empowerment of the women. He noted that contrary to insinuations that the bill is discriminatory and in breach of section 42 of the 1999 constitution, Ibrahim explained that the bill is proposing power rotation along gender line. 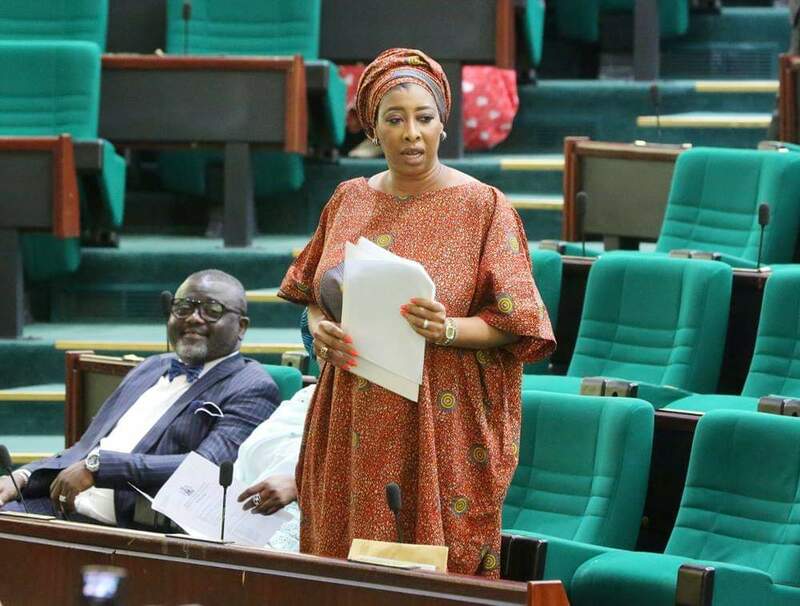 Opposing the bill, the deputy speaker, Lasun Yussuf accused the sponsor of the bill of trying to link economic empowerment to political empowerment. “It is not as simple as that, it is not an issue that is for the other room. Why are we trying to politicize everyone? What happens to opportunity to economic empowerment, Sodiq is trying to link political participation to economic participation. This bill is discriminatory and against the constitution,” he said. But the Speaker of the House, Yakubu Dogara, interjected saying that if the discrimination is positive, then it is a good discrimination. Speaking on the bill, Elendu-Ukeje expressed dismay at the opposition to the bill. “I am disturbed that we do not want women in the parliament, our democracy has gotten so expensive, and by the last election, it has gotten more violent, I was a victim of the violence. What is wrong if we grant affirmative action? The affirmative action will open up space for women. This is not the time to show your shenanigans,” she stated. However, the opposition to the bill continued as Mr. Mojeed Alabi (APC, Osun) reiterated that it is discriminatory, unconstitutional and insulting to women. Also opposing the bill, Abubakar Lawal (APC, Adamawa) slammed the sponsor of the bill for playing to the gallery. “The sponsor of the bill is playing to the gallery by wasting our time with this bill. Section 5 of this bill is against sections 71, 72, 73 of the constitution. He ruled to step the bill down.